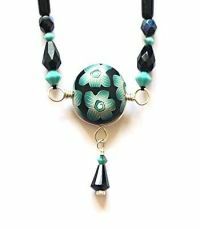 This necklace gets its name from the colourful beads I used! 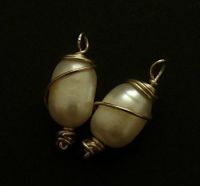 It was made using a simple to learn chain maille technique, but with a bead threaded onto the loose jump rings before they were joined. 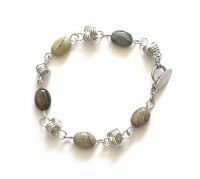 The simplicity of the chain means it’s a great introductory piece for anyone new to making chain maille chains and the combination of the plain metal with the colour of beads give you a colourful, tactile necklace with lots of movement. 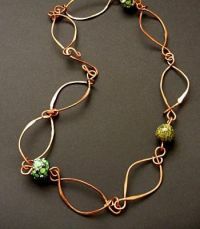 This 5-page tutorial contains full instructions and tips for making the necklace shown, as well as information on variations and how to make earrings with the same technique. It also contains check lists for all tools and materials needed to help you shop and plan. 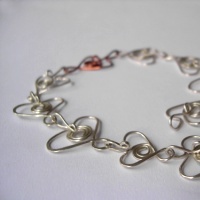 If you're unsure about using jump rings then download my free instructions to learn how. 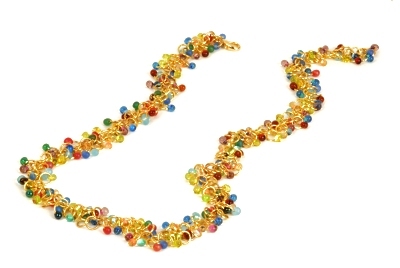 The instructions for this necklace previously appeared in the first issue of Bead Magazine.